More often than not, alcohol and drug addiction is associated with an underlying mental health issue such as depression, anxiety, trauma, bipolar disorder, or others. When it’s identified that a co-occurring addiction and mental health issue exists, patients may need to get help from a dual-diagnosis alcohol and drug rehab center. 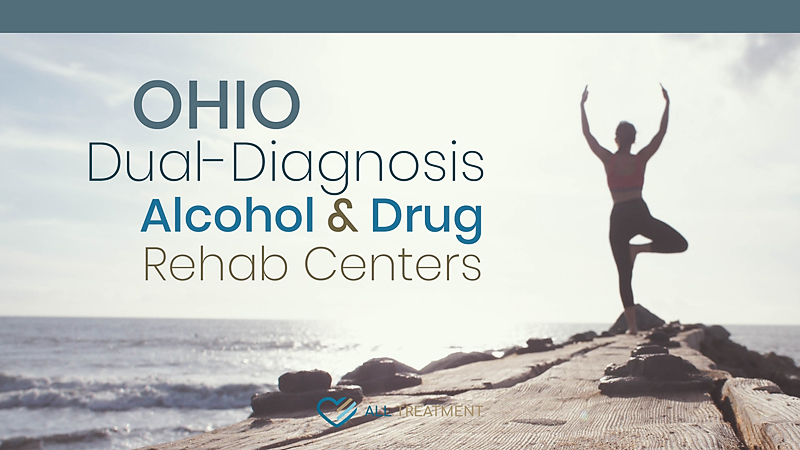 Ohio is home to a sizable population of residents suffering from simultaneous addiction and mental illness, and it’s imperative that this beleaguered group gets the help they need to regain their health, independence, and quality of life. In response to this escalating public health need, the state has begun to offer more and more dual-diagnosis alcohol and drug rehab options. The primary goal is to simultaneously yet separately address the immediate medical issues associated with substance abuse in detox, as well as the root causes and sustaining factors through comprehensive behavioral rehab. At its core, dual diagnosis alcohol and drug rehab help identify and address the relationship between addiction and mental illness and treat both issues accordingly.